Apple could have made an offer with Disney. February 4, 2008: Steve Jobs reportedly considers buying the search engine Yahoo. Apple is one of several interested companies, following reports that Microsoft offered $44.6 billion for web portal the previous week. Nothing ultimately comes of it, but Apple’s interest is later confirmed in an authorized biography of Apple’s CEO and co-founder. At the time, Apple had a relatively meager $16 billion in cash reserves (by comparison, today it has closer to $300 billion in cash on hand). This means that Apple couldn’t have competed with Microsoft on its large cash offer. Nonetheless, Yang was in no hurry to cede to Microsoft’s “hostile” offer. According to the 2015 book, Marissa Mayer and the Fight to Save Yahoo!, Microsoft CEO Steve Ballmer tried to coerce Yang into selling. He threatened that if Yang did not agree to the deal, Microsoft would tell Yahoo’s investors that it had declined a momentous offer. The implication? A Yahoo shareholder uprising could dethrone Yang. Microsoft’s hostile offer would have paid half the price in Microsoft stock, and the other half in cash. Ultimately, Yahoo declined Microsoft’s bid on February 11, 2008. 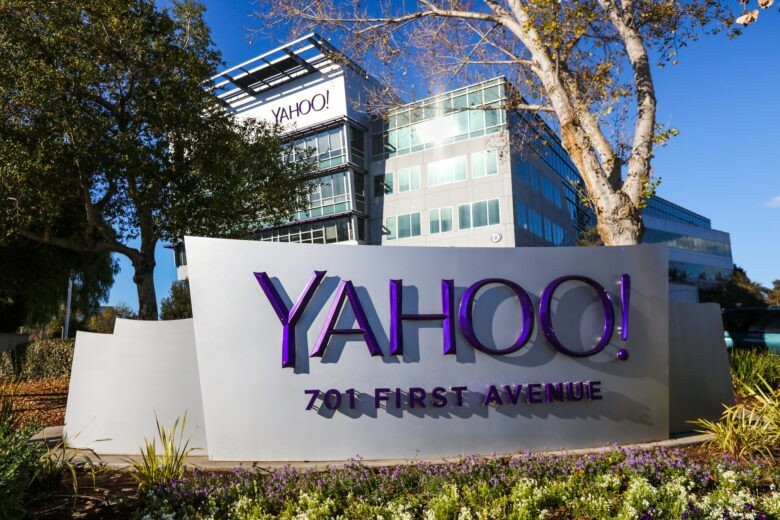 The following month, on March 18, Yahoo published a presentation for shareholders, saying the company would double free cash flow within two years and raise revenues to $8.8 billion in 2010. So where does Apple fit into this? Whether Apple considered making an offer at this time isn’t clear, but Jobs was definitely interested. The book Becoming Steve Jobs recounts the Apple co-founder’s friendship with The Walt Disney Company’s Bob Iger. Prior to Jobs’ liver transplant in 2009, the two would reportedly talk “three or four times a week” and meet at Apple’s HQ to strategize. This helps explain how exactly Apple may have planned to compete with Microsoft’s Yahoo offer: by teaming with Disney. Buying Yahoo would have given Apple access to a host of patents, web services and other tools in a fiercely competitive sector. Given that Google was, at this time, entering the smartphone space with Android (a move that infuriated Jobs), it’s fascinating to think that Apple could have taken on Google at search. Would it have been a smart idea to buy Yahoo? Quite possibly not. Would it have been fascinating to watch? Absolutely!